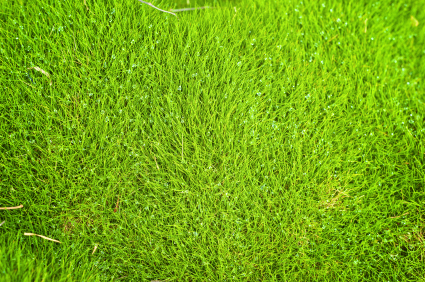 A healthy and vigorous turf contributes to easier lawn care, prevents weeds, insects and has less disease. A dense turf reduces water runoff and promotes infiltration into the thatch and root zone. Venice Pest Control lawn care professionals trained in Florida Friendly Best Management Practices, will apply the right amount of fertilizer, weed control and insecticide to contribute to a strong and healthy lawn.